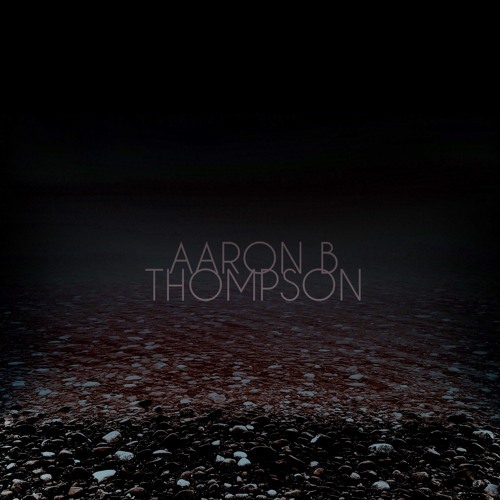 Home / Aaron B. Thompson / brand new / brand new artist / música / Aaron B. Thompson Unveils New Song "No More"
Aaron B. Thompson Unveils New Song "No More"
Canadian alternative singer/songwriter Aaron B. Thompson has just unveiled his brand new single, No More, taken from his latest EP, Dark, out now! This is a piece of rhythmic dark pop music with infectious guitar and drum works. It is about being in a situation you hate but can't leave. I really like his songwriting skills and the deep message of the song, yet maintaining a catchy vibe to it! Stream it below! 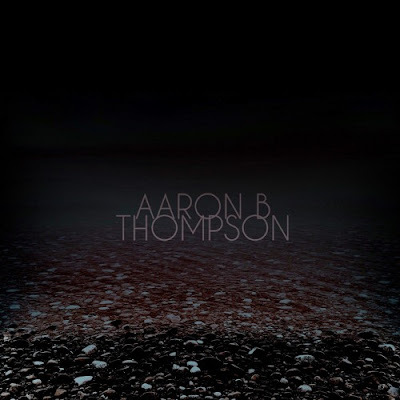 Aaron B. Thompson is quite a great storyteller and I can't wait to hear what he has in store for us next! In the meantime you can stream is Dark EP below.